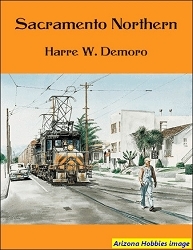 The complete history of the Siggins-built Union Traction - Union Electric and Soutwestern Interurban Lines and associated city streetcar lines. This is a very limited printing. Only a few copies remain. To keep printing costs low, this book is a spiral-bound print with clear plastic covers. 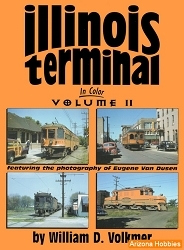 A PDF DVD is enclosed with a color version of the book and images. These lines operated in the southeastern Kansas and northeastern Oklahoma region. This area was rich in mineral deposits of lead and zinc, coal deposits and oil fields. 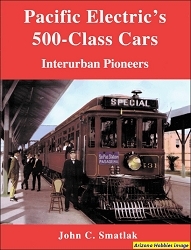 The area developed and the towns grew and the interurban service grew to provide transportation for this region. Index to articles in various publications, pp. 136-142. 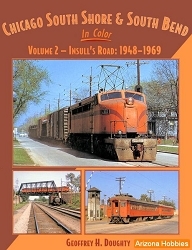 Heartland Traction, spiral bound with plastic oovers, 142 pages, 8.5 x 11 x .75 in., includes Color DVD version of the book attached to rear cover, rosters, maps, photographs and illustrations.